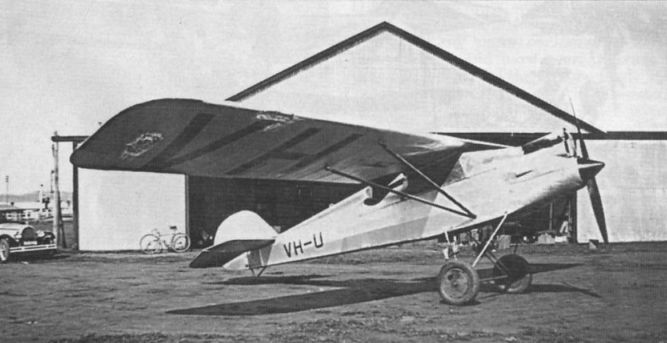 The ABA-1, designed and built by Arthur Butler in 1930. It was the first all-metal framed aero­plane to be designed and built in Australia. Aeroplane Monthly 1986-10 / B.Abell - Butler did it!